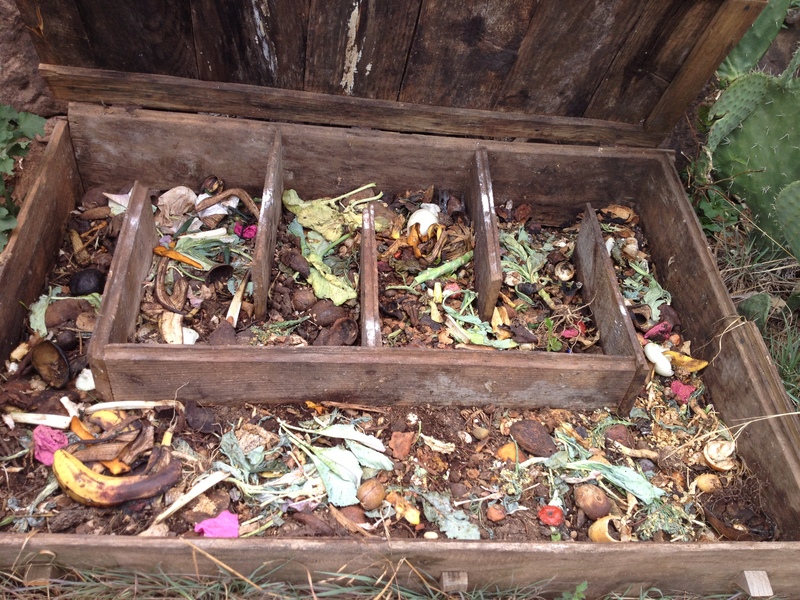 Guiltily, I have never had my own compost system. I have always lived in apartments with roommates and family members who were never too keen on the idea. 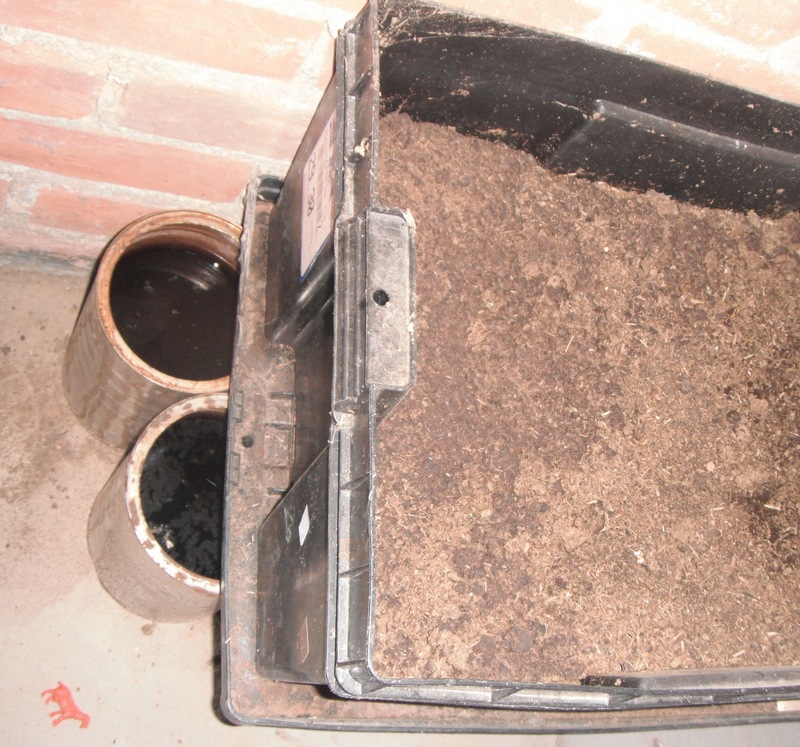 However, now that I have my wonderful apartment in Mexico, one of my first priorities is to get a red-worm compost system started and see how it all works. I live in an apartment in the town center of Huimilpan, so although I escaped the concrete jungle of New York City, I still don’t have a green patch to call my own. 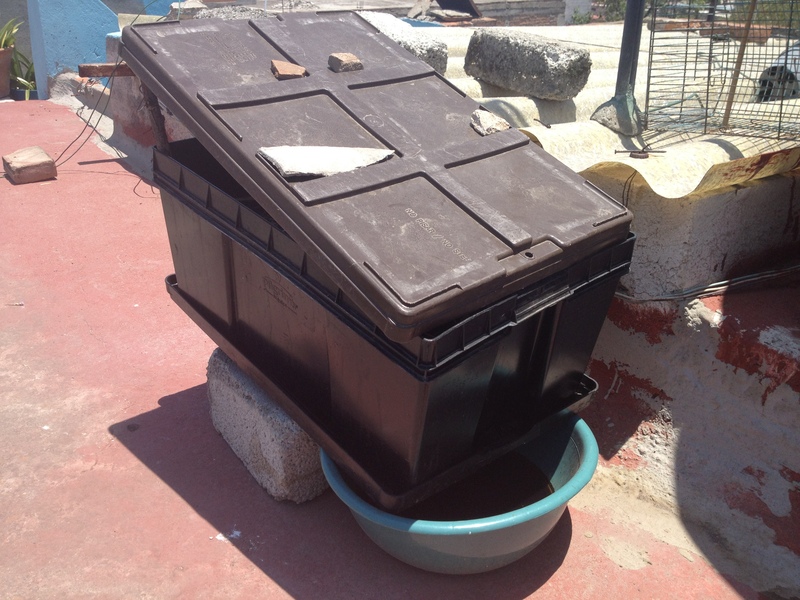 And so, with the help of Nicole Salgado, a friend of the Peace Corps here in Mexico, I am constructing a compost system for city/apartment dwellers. The basic concept is a system of two stacked buckets. 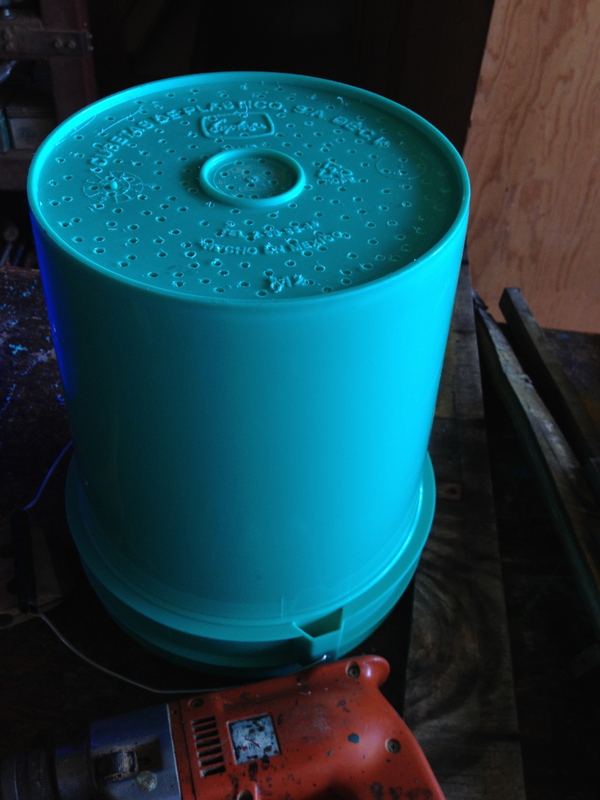 The stacked bucket will have holes in the bottom to allow the worm liquid or “worm juice” to escape into the second bucket. This liquid can be used for compost tea or as a natural pest repellent. 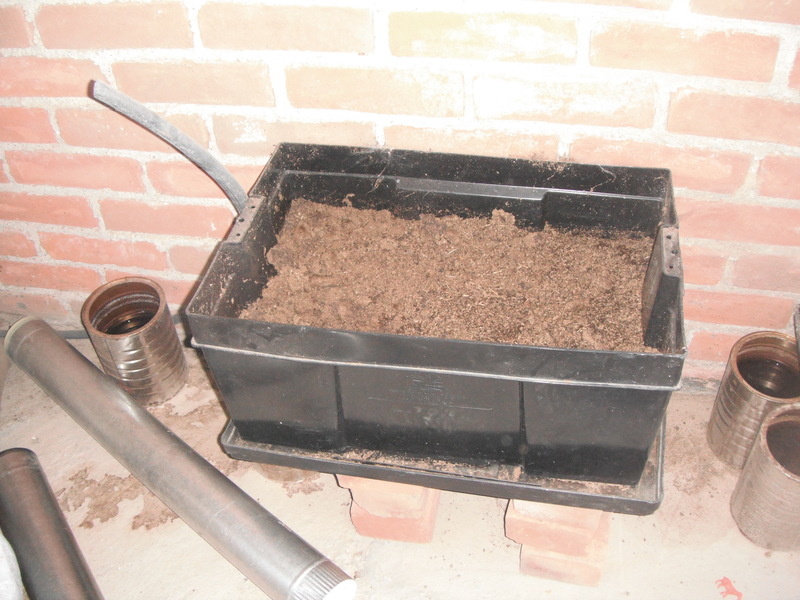 The stacked bucket will also house the worms, bedding, and of course the food and resulting worm castings. 1. I purchased two large paint bucket-type containers. 3. I asked a community member for a gift of some worms, which I will receive tomorrow. PPS: Check out this article about Worm Compost on a huge scale in a US airport.